Contact Us — Fee-Only Financial Advisors | Lighthouse Financial Services, Inc. 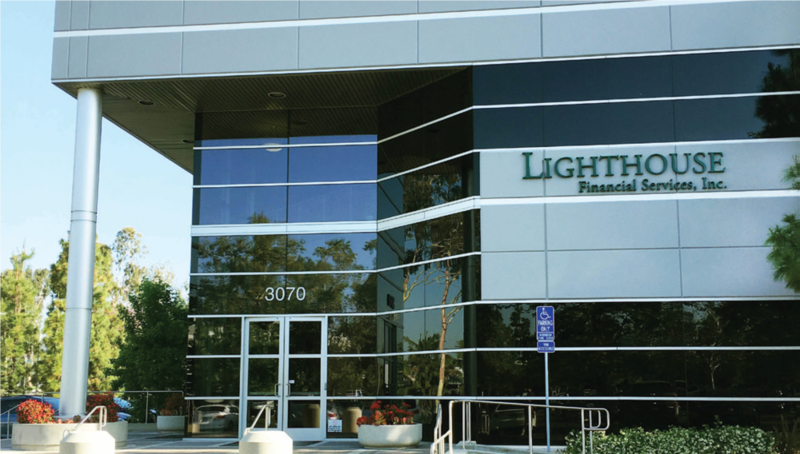 Interested in learning more about Lighthouse Financial Services, Inc. or how we can help you? Feel free to fill out this form and we will respond to you promptly.